Brian Drummond is a practising doctor and a Clinical Assistant Professor at the University of Arizona's Health Sciences Centre. 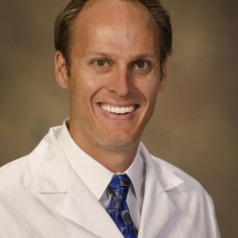 He is also Medical Director of the University of Arizona Medical Centre's South Campus. He is also a former doctor for the Marines in California.